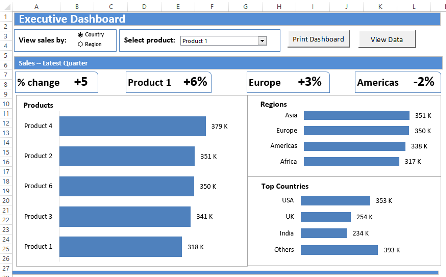 Keep these 5 Excel dashboard tips in mind when you work on your next project, to make the data easier to understand. The steps are also shown below. What key information should be highlighted? Which numbers are most important? 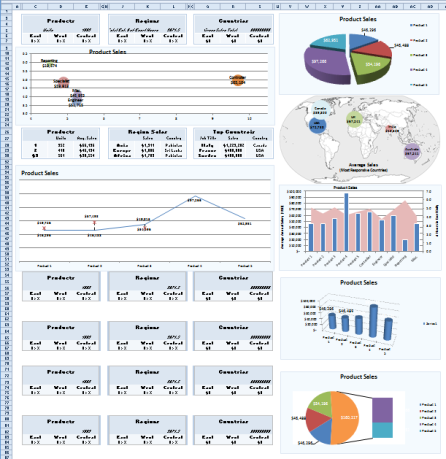 This dashboard doesn't have a clear focus -- it has several charts, but nothing is highlighted as key information. 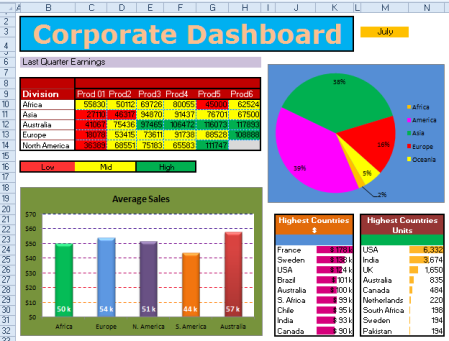 Add key data at the top left, to highlight it, and to give focus on the dashboard. Use muted colors in the dashboard, and brighter or darker colors to highlight a few key items. The colors in this dashboard hurt your eyes, and don't help tell the story of what is important. The revised dashboard uses muted colors, and stronger colors sparingly, to highlight the key information. 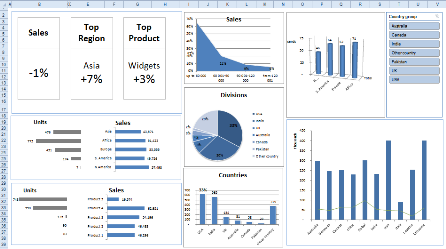 A dashboard should show a streamlined summary of the key information -- don't try to include everything in a small space. 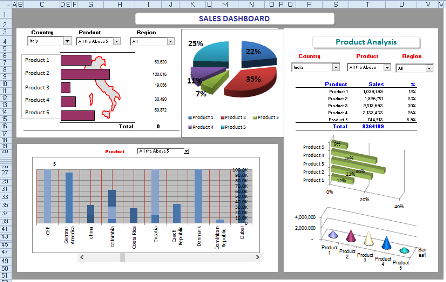 This dashboard is packed with charts and tables, and as a result, nothing stands out. 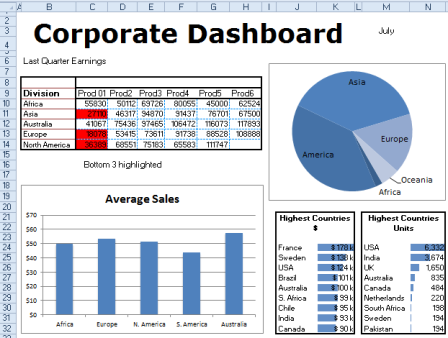 This dashboard shows the key data, with highlights at the top, and a button to view detailed data, if necessary. 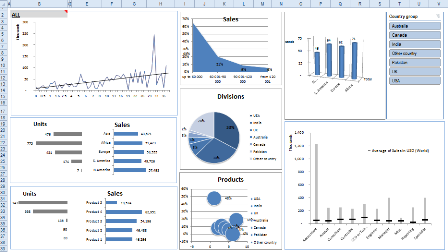 Keep dashboard charts clear and simple, so they get the information across quickly. Remove background colors, unnecessary gridlines and pictures. Pie charts rarely work well, and avoid 3-D chart effects, which distort the data. 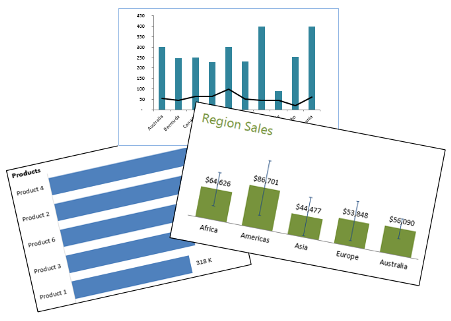 These bar and column charts use simple color schemes and white backgrounds, so the data stands out, and is easy to read..
Add interactive controls on the dashboard, so users can change the focus. 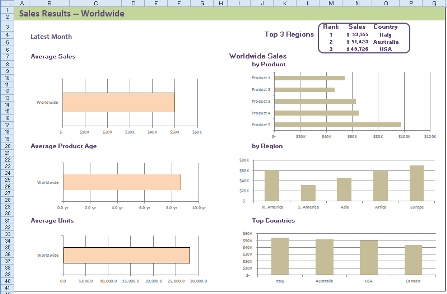 This dashboard has a few charts, and key points at the top, but no way to adjust the view. 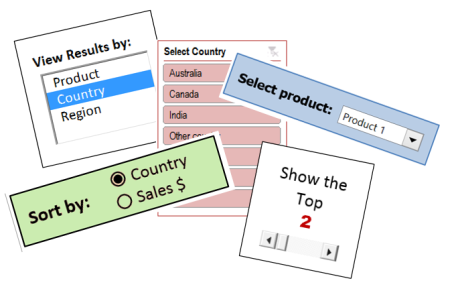 Include a few simple controls, such as option buttons, check boxes, scroll bars, drop down lists, and slicers. 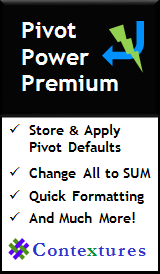 Note: I am an affiliate for the products mentioned above, and earn a commission on the sales.